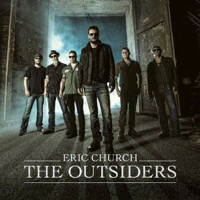 Eric Church is one of the big names of the American country scene. Three of his albums have already made it into the Billboard Top 3. 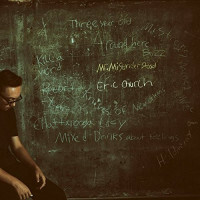 In addition to several country awards (including two Album of the Year at the Country Music Awards), he has also been nominated for six Grammys and has already performed at the award show itself. 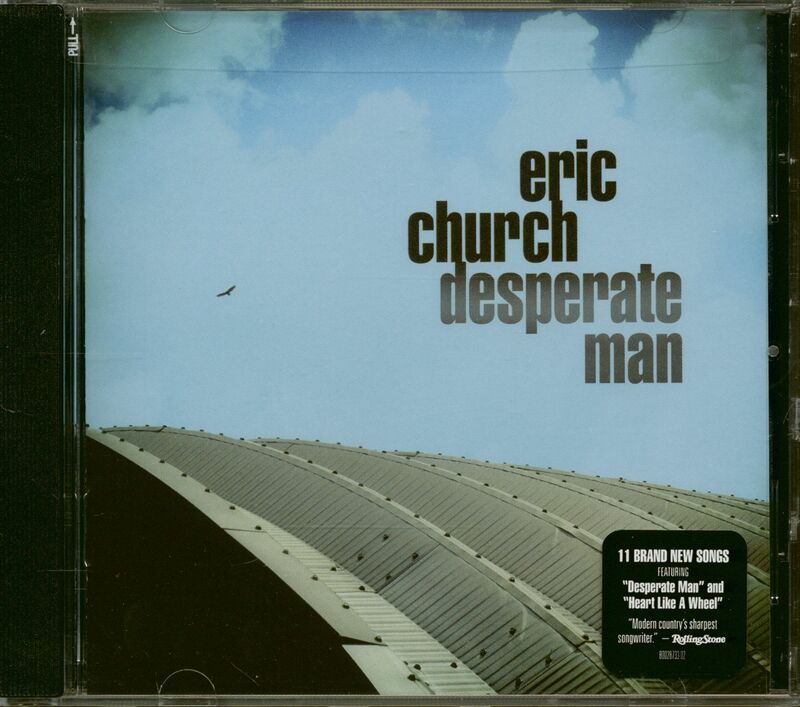 Now the new album "Desperate Man" is released and proves once again that Eric Church is not a typical country star despite all this. 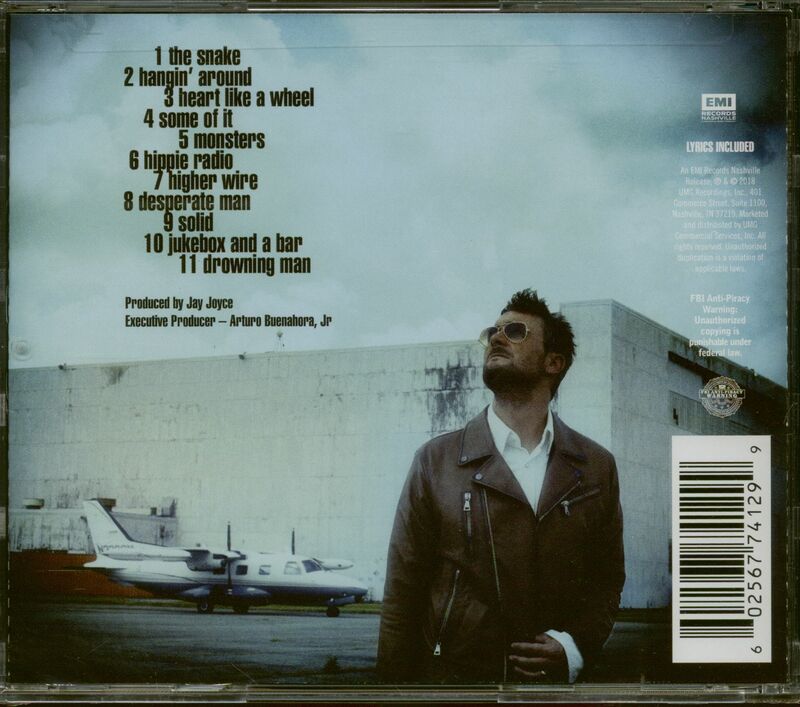 On the album you can clearly hear influences of funk, soul and rock. 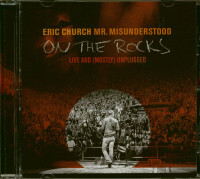 Together with his cool attitude he brings his very own version of Country to his fans - as well as to everyone who is interested in music beyond the genre. Customer evaluation for "Desperate Man (CD)"